There’s only two days left until the opening race of the Continental Tire SportsCar Challenge. Practice sessions will be run today on at a rainy Daytona International Speedway. Keep up with all of the action at http://scoring.imsa.com/. 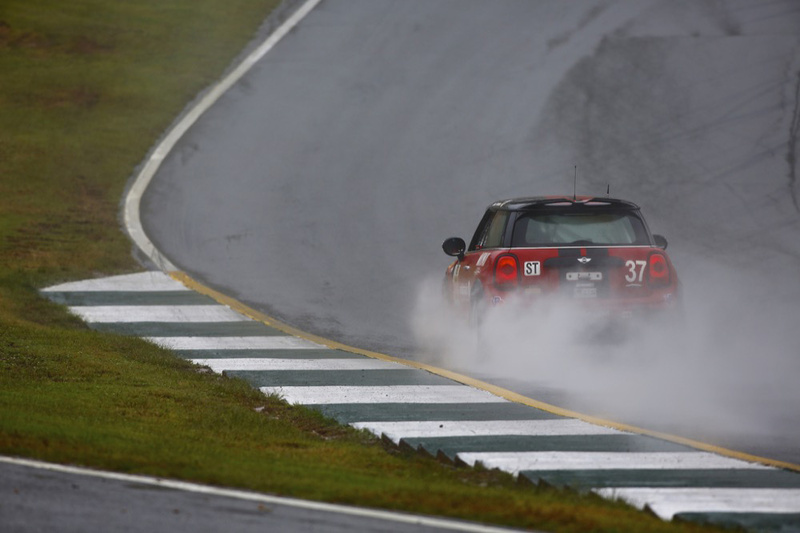 ← Ashley Freiberg To Pilot a MINI?